Whether a sectional, sofa or lounge chairs are right for your unique space, Kappa has it all. Loved for its clean lines and straightforward design, the Kappa Collection is a perfection in simplicity. Make your Kappa stand out or blend in with your outdoor space by selecting any one of Patio Renaissance’s 100% acrylic Sunbrella® fabric. 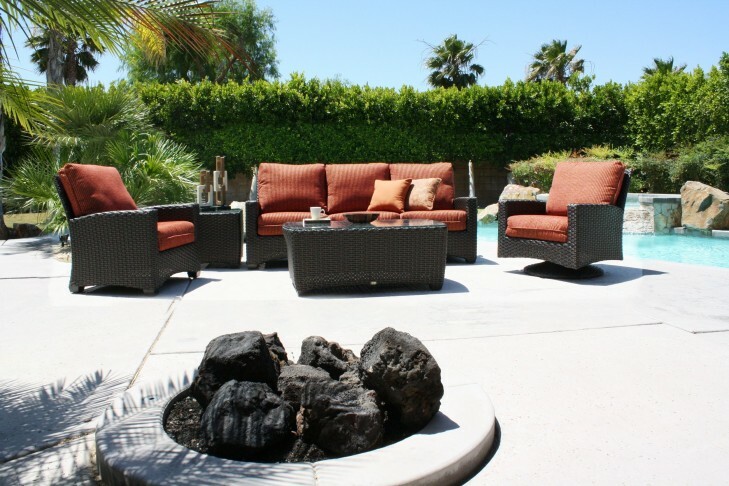 Handcrafted with durable all-weather wicker around a rust-proof aluminum frame, the Kappa Collection will withstand anything life throws at it. From snowstorms to pool parties, Northeast Ohio is no match for the strength of Kappa’s design.